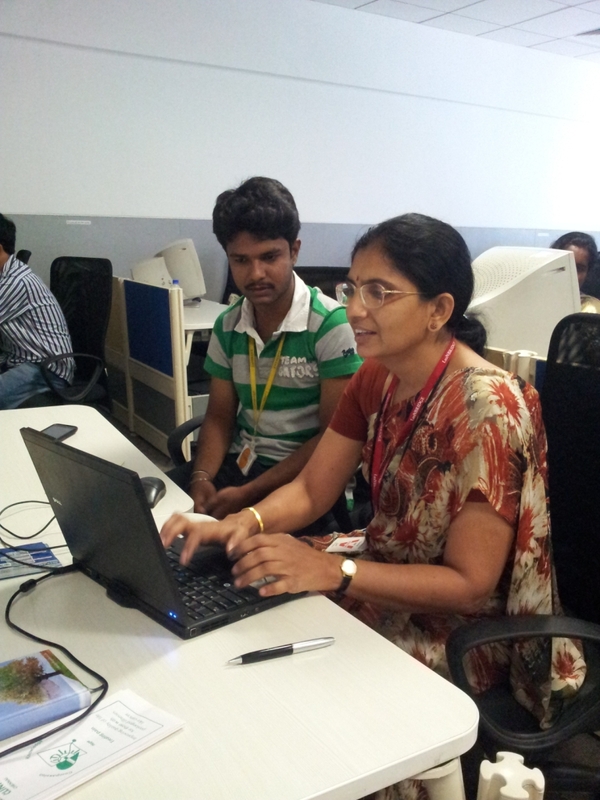 The GYAN sessions conducted by iVolunteer are very useful for NGOs. Due to financial constraints, NGOs have a minimum number of employees and GYAN sessions help to equip trustees and staff with the knowledge required to manage and run NGOs efficiently. They also give ideas on how to promote their brand. It is heartening that the resource persons are friendly and they not only have a good knowledge of the topics that are taken up for discussion but also volunteer their time to take these sessions. Since the group is small, there is enough time to interact and get our doubts cleared. The discussion on how to write annual reports was very useful and we got ideas on how to make it look attractive using simple tools. The session on IT laws was very good with inputs on FCRA and the latest IT laws for NGOs. Next Post Volunteering- a way to give back to society!